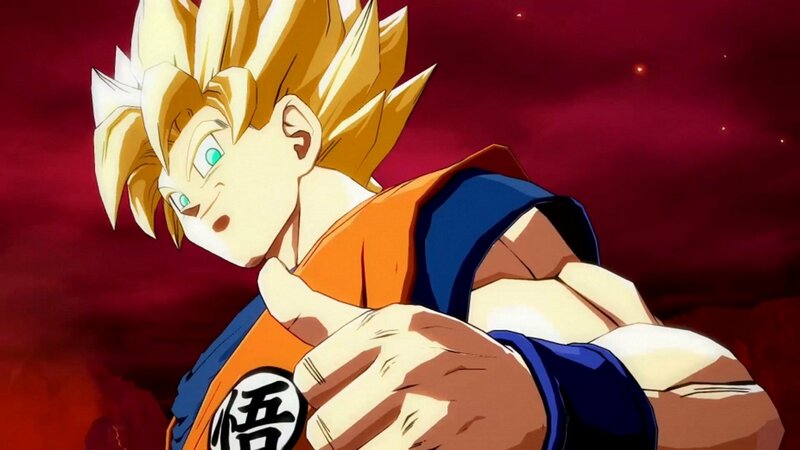 Dragon Ball FighterZ launched on January 26, exploding into the fighting game community (FGC) in a bombastic style that put even the likes of Street Fighter to shame. 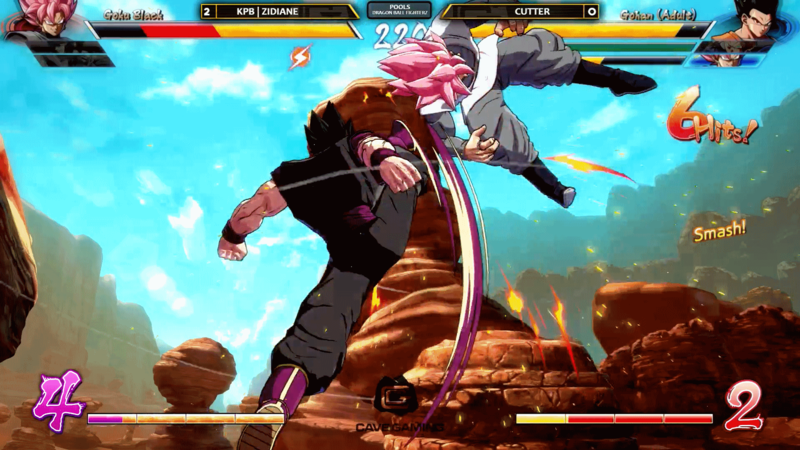 Just a scarce few months since launch, FighterZ has already embedded itself in the scene and looks set to be the biggest game of this year’s EVO Championship, the ultimate competition for fighting games. To get a better understanding of just how FighterZ has performed so well, we spoke to tournament organizer, commentator, streamer and player, Sheila ‘Sharpie’ Moore on just how the game has made such a large impact in the FGC. Sharpie is the lead organizer for Kick-Punch-Block and House of 3000, as well as a co-founder of Combo Queens. On top of running a personal stream, she regularly helps with the organization and hosting of tournaments in her local area. Her game of choice may be Skullgirls, but the allure of Dragon Ball FighterZ has proven difficult to deny for many in the FGC. We sat down with Sharpie to find out what DBFZ has to offer and why it might be the next big thing this year. The appeal of a series like Dragon Ball is undeniable, but FighterZ is hardly the first fighter to use the branding. Dragon Ball Xenoverse and its sequel have offered Super Saiyan duff-ups for several years now, yet struggled to gain significant traction. On paper, FighterZ should have struggled too. The FGC rarely looks kindly on simplification, and even long-running titles like Super Smash Bros. Melee still face fierce opposition from many quarters for doing things a little differently. With FighterZ including built in auto-combos and universal inputs across characters, it looked set for rejection. “Back when Marvel vs Capcom: Infinite (MvC:I) came out they said they’d simplify inputs for new players,” says Sharpie. “Mortal Kombat X did the same thing and simplified Fatalities. Both times the FGC said we don’t want this, and we don’t like this. I think Dragon Ball FighterZ hasn’t seen that type of resistance because they still allow more advanced techniques to be used. 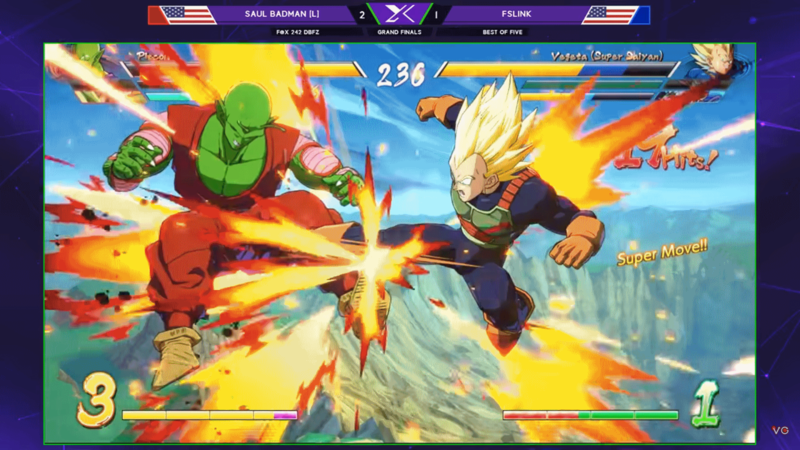 Dragon Ball FighterZ now makes a regular appearance at Xanadu. Holding the edge over Capcom’s efforts in both Street Fighter V and MvC: Infinite has been crucial to the game’s success. FighterZ isn’t perfect, but thanks to the market on release, it didn’t have to be. The last few years have been tough on the FGC, with multiple games stumbling upon arrival. SFV’s release was notoriously bungled, and despite recovering through the Arcade Edition update this year, the game itself is still maligned by some series veterans. More importantly, Marvel vs Capcom — typically the heaviest hitter of team-fighters — all but surrendered the throne with the launch of Infinite. Without garnering a significant following, Infinite failed to meet Capcom's sale targets and competition slowed. Sadly, this marks the first year a Marvel title won’t appear at EVO, the fighting game calendar’s most hallowed event. With the key players missing or lacking, the market was ripe for FighterZ to strike. Better yet, the developer and publisher Arc System Works and Bandai Namco actually listened to the community, taking feedback on the game prior to release. With early attention established, the real question is whether or not FighterZ can go the distance. Could this new kid on the block mark a permanent place in the big leagues of competition? “Definitely,” Sharpie affirms. 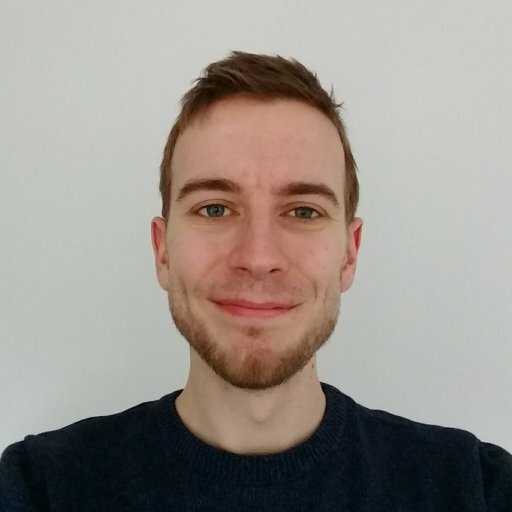 “With Dragon Ball FighterZ we’ve seen a resurgence of people not just because of these mechanical changes but also because it’s the first fighting game to capitalize on a super popular series that people grew up with. It’s akin to when the Marvel movies and Dark Knight came out for the first time. Everybody looked back saying, ‘oh my gosh, I loved comic books.’ This is the second coming of the fighting game scene. Sharpie thinks there’s no better time to get involved, as being part of the early stage offers an experience you simply can’t get with well-established fighters. A perfect example of this on-the-fly adaptation and evolution was in EVO Champion Sonic Fox’s recent matchup with Japanese legend Go1 at Final Round. The two faced each other prior to the tournament in an exhibition match before meeting once again in Grand Finals. Tactics that had yielded success during the exhibition were suddenly counterable, forcing both players to develop new methods of attack mid-match. The full match was an incredible display, and well worth watching in the video below when you’ve got a spare 40 minutes. Once you’re done with that, you can catch Sharpie’s analysis here. 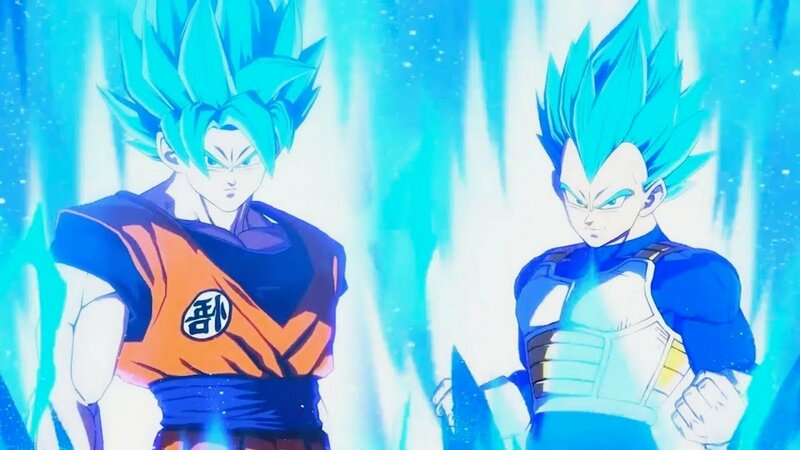 If any further female characters are on the way, Sharpie reckons these two are unlikely to make it however, thanks to Dragon Ball Super’s alternate-universe female Saiyans, Kale and Caulifla. FighterZ has proven popular at The Cave's weeklies. If Dragon Ball FighterZ has you interested but you’re not sure where to begin, Sharpie has some recommendations, including a website she runs specifically for teaching players about the game. Fighterz Pro is still in development, but hopes to be the go-to place explaining mechanics and teaching you how to get started in FighterZ. Burning Meter is another fantastic resource engine for a range of fighting games, and the Dragon Ball FighterZ subreddit is a good place to engage with the community. Speaking of which, why not get yourself out there? The competitive nature of fighting games can make joining in a daunting experience, but the FGC, and particularly local events offer a sense of camaraderie that few games can offer. The regular face-to-face nature of fighting game communities is a unique space in the gaming world, and Dragon Ball FighterZ is the perfect chance to get involved.